You may even customise this beautiful case with initials to make it a perfectly unique accessory. You have the latest AirPods and you want to keep them as new as you got them? 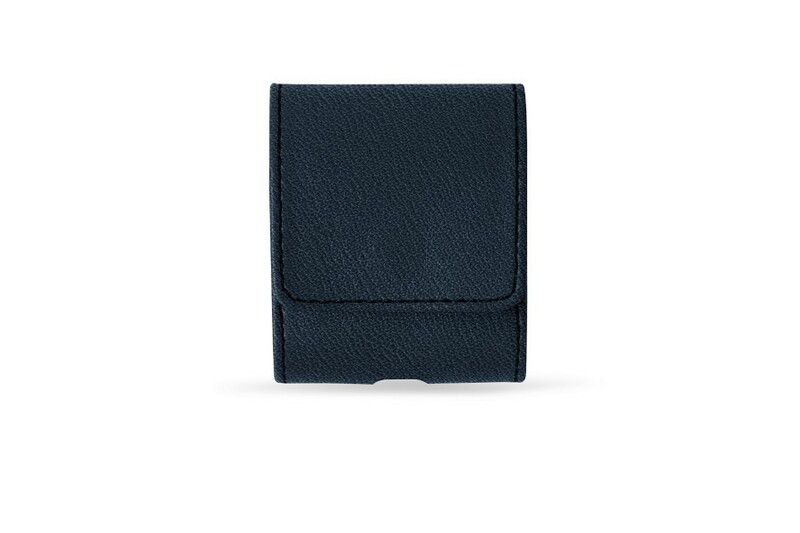 Here is the perfect leather AirPods case to protect your Apple earphones. 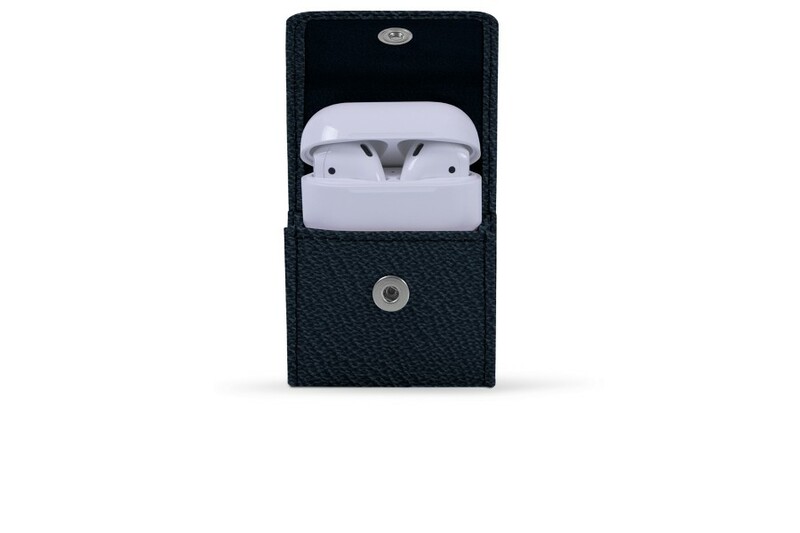 Semi-rigid in terms of conception and designed accurately to fit, this ear pods case has a very practical snap button closure. 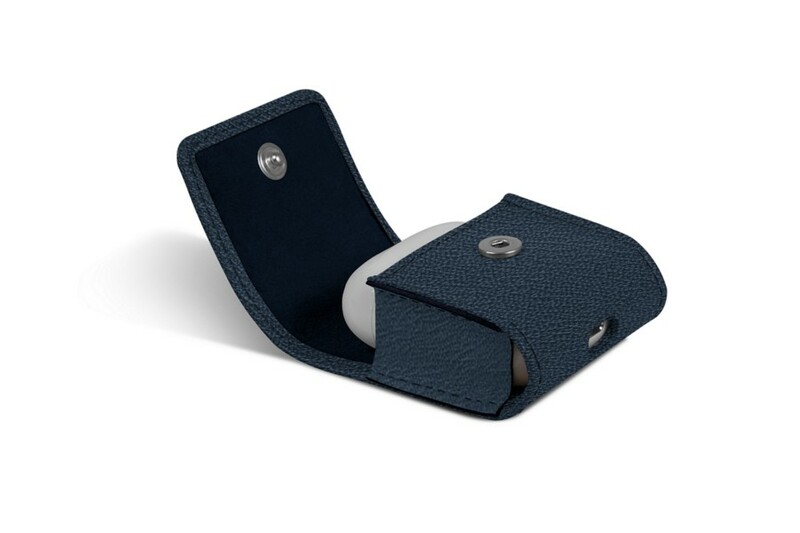 Underneath the case, there is an intelligent opening that allows you to place your AirPods box on its charger without removing the leather cover. You may even customise this beautiful case with initials to make it a perfectly unique accessory.